We now carry Oracle wheel lights! 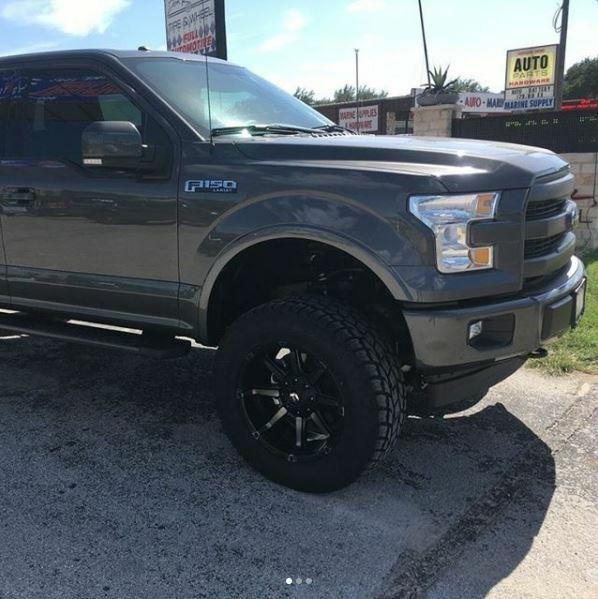 Established in 1965, we are a family owned auto repair shop in Austin, TX, Lake Travis area will quality parts and service. The local community is important to us and we are a proud sponsor of Lake Travis High School athletics and several area churches. Customer satisfaction is our primary goal and we will give you an honest, fair price for only the services you need. 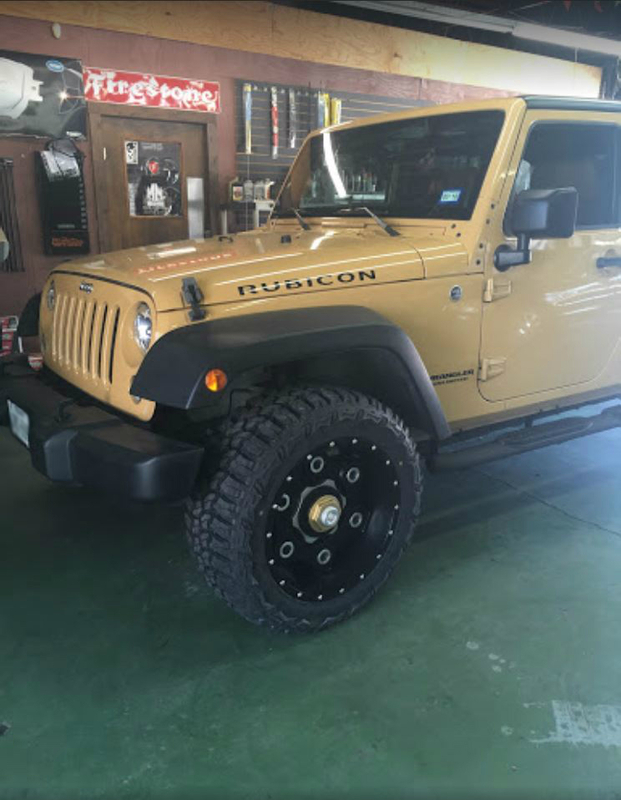 We are more than just a tire shop and wheel store; we have a full-service mechanic shop for all your car repair needs. 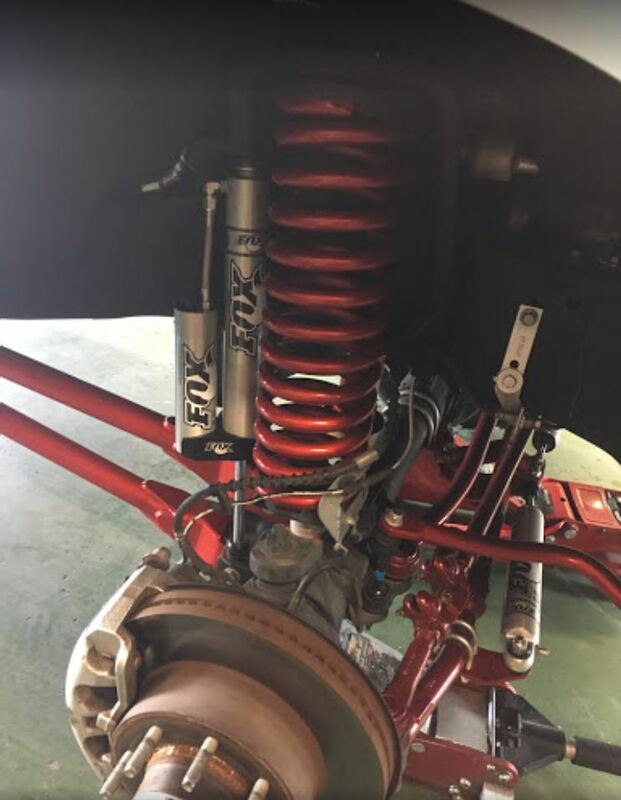 All our mechanics are ASE certified and we stand behind our work. 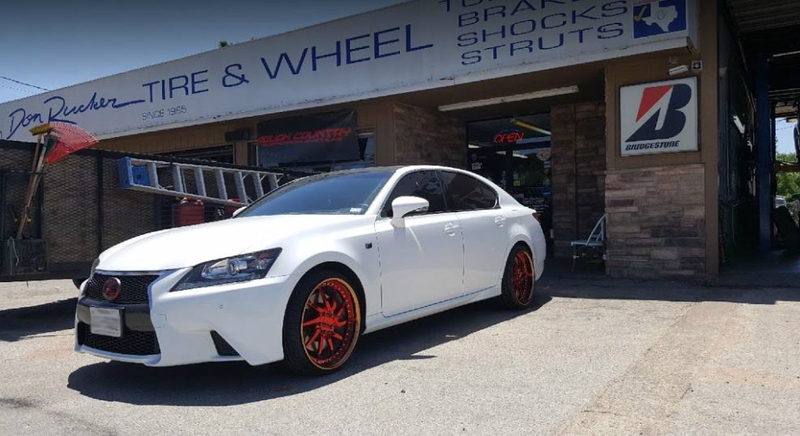 From scheduled maintenance, to oil change service, brake repair, and check engine lights, we do it all. Call now to schedule an appointment for all your car service and repair needs! 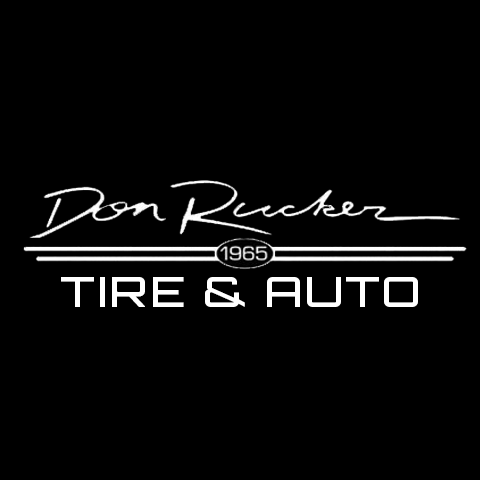 Currently there are no reviews for ' Don Rucker Tire & Auto '.